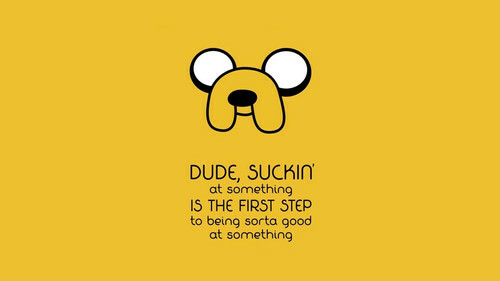 Jake 名言・格言. He is pretty wise. Sometimes. HD Wallpaper and background images in the アドベンチャー・タイム club tagged: photo.